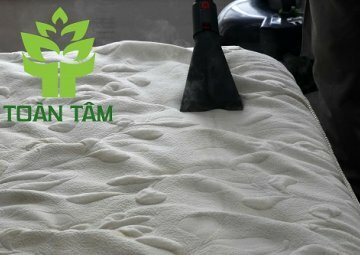 Toan Tam cleaning services have been providing in Ho Chi Minh city with professional carpet cleaning services, upholstery cleaning and floor cleaning for over 20 year. 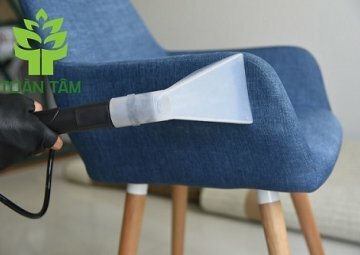 services, upholstery cleaning and floor cleaning for over 20 year. 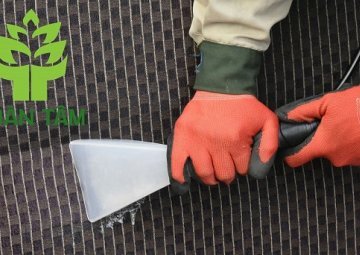 Continuously investing in new carpet cleaning equipment, technology and chemical. 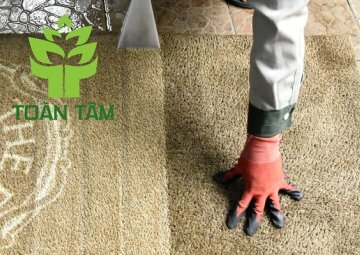 Toan Tam cleaning services strive to deliver the best professional carpet cleaning services, upholstery cleaning and floor cleaning results achievable today. 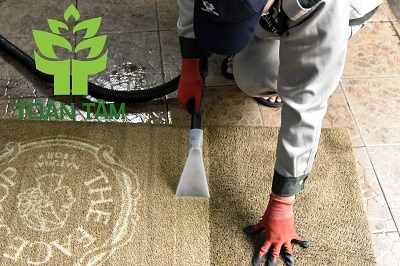 Whether you require commercial or domestic carpet cleaning services, Toan Tam cleaning services offers professional and competitively priced carpet cleaning, sofa cleaning and floor cleaning for home, apartments, company, public houses, shopping mall and more. 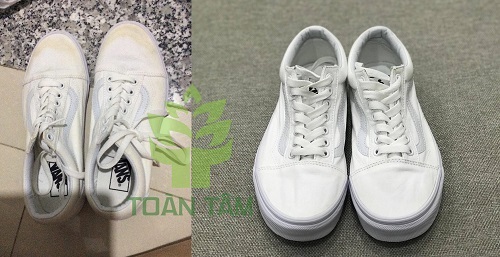 Thoroughly inspection to identify soiling condition, carpet construction and potential permanent stains. Vacuumed to remove bonded dry soil on carpet and upholstery. Traffic areas and spots are pretreated with specialized cleaning chemical. 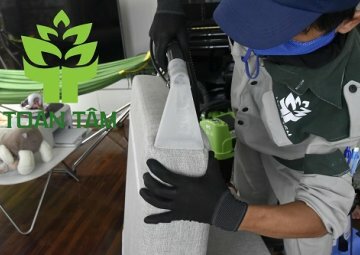 A foamy chemical is distributed on the carpet or upholstery and scrubbed with a motorized circular brush and then the carpet will be thoroughly vacuumed to remove soil and residue. 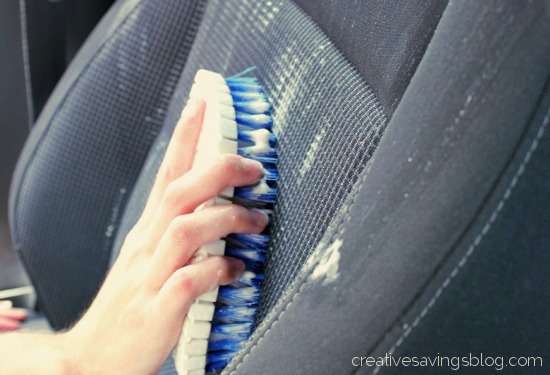 The time to dry carpet or upholstery within 45 – 60 minutes. 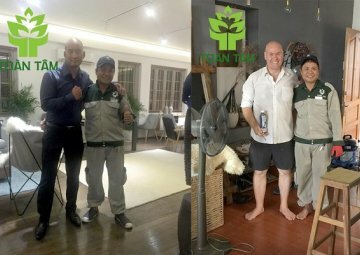 Please walk through on your carpet to inspect our work. 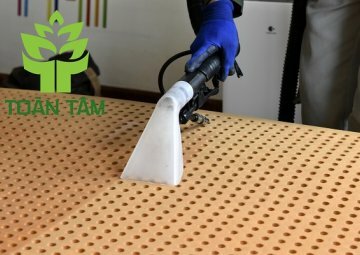 As a leading company applied special shampooing formulas can kill 99% bacteria and remove deeply trapped pollutants with high-powered vacuums. Moreover our carpet cleaning services also get rid of dust mites and prevent mold growth. We offer exact prices over the phone, free estimates. If you want the job done right the first time call 24 Hrs a day 7 days a week to schedule an appointment. 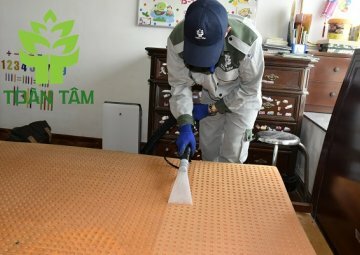 Keep everything clean, healthy and safe is our mission. We would love to provide you with excellent services.